Maybe the word that best describes your hunting experience here. And the word that our guests use most often to express their hunting experience. We are proud of our pheasant hunting operation, working all year to assure you of the very best in hunting, anywhere. 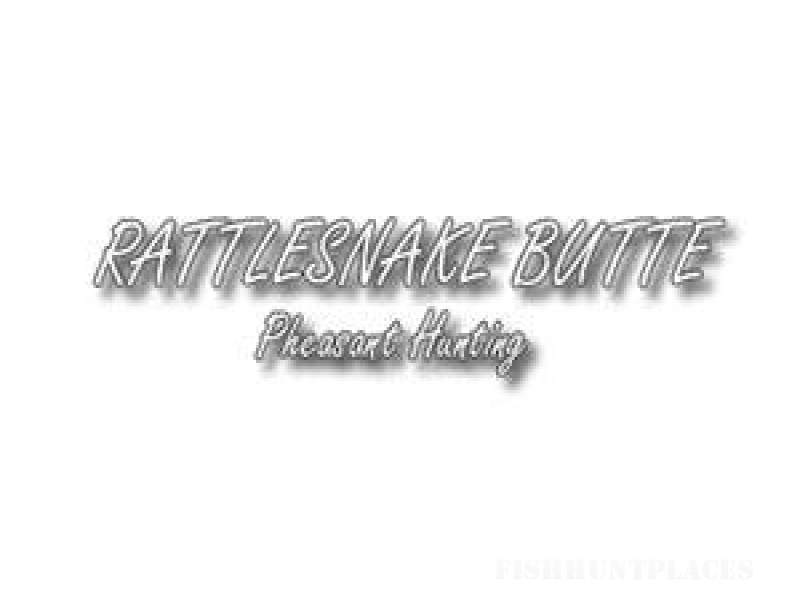 If you are looking for great pheasant hunting in a picturesque setting with unequalled hospitality then Rattlesnake Butte is the place for you. 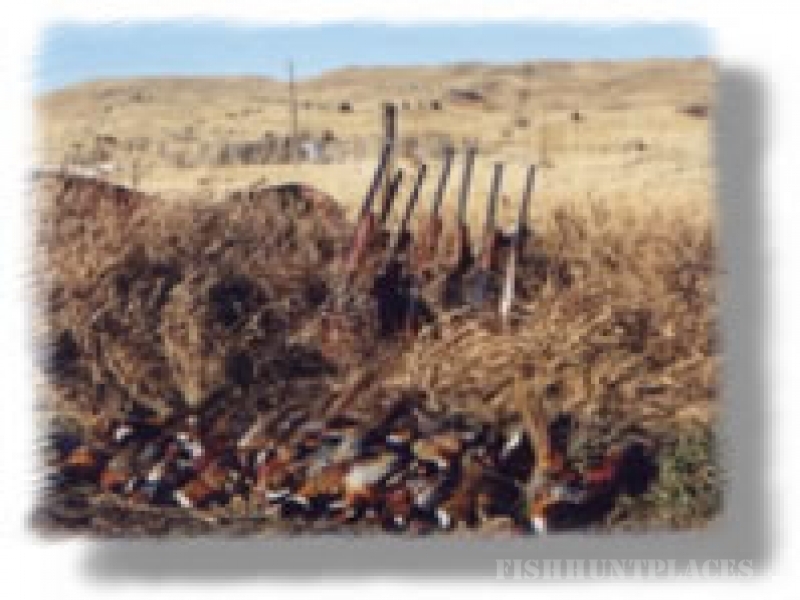 We are located in the south central part of the state, 20 miles NE of Winner, South Dakota and 25 miles NW of Gregory, South Dakota, putting us right in the middle of the best pheasant hunting in the world. Located at the base of Rattlesnake Butte, our place offers the perfect backdrop for the perfect pheasant hunt. Our guests are always commenting on the natural beauty of the area. We invite you to come and enjoy our wide-open spaces and abundant pheasant population. Add that with generous amounts of specialized attention, unsurpassed hospitality and good friends and you have a hunt that you will remember for years to come. This is the kind of pheasant hunt you can expect at Rattlesnake Butte. So come and enjoy!! !